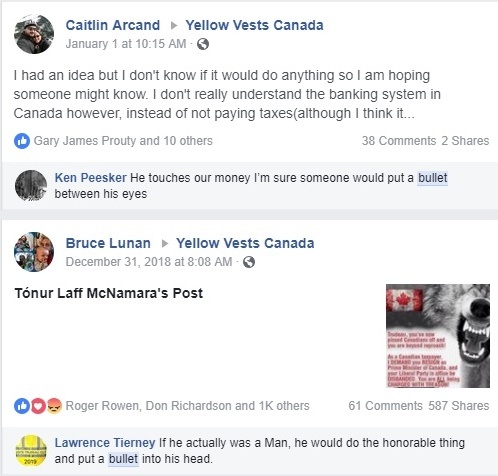 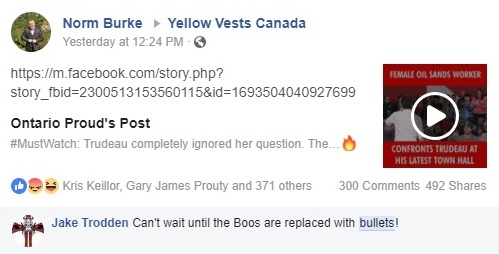 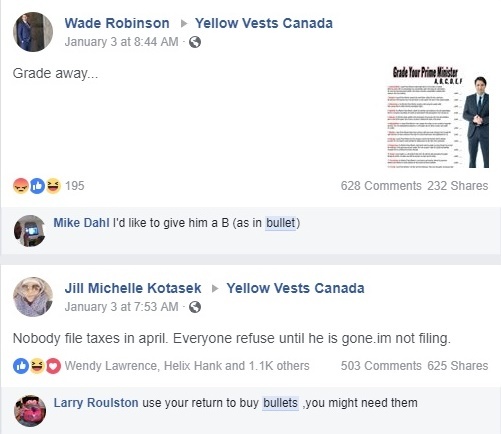 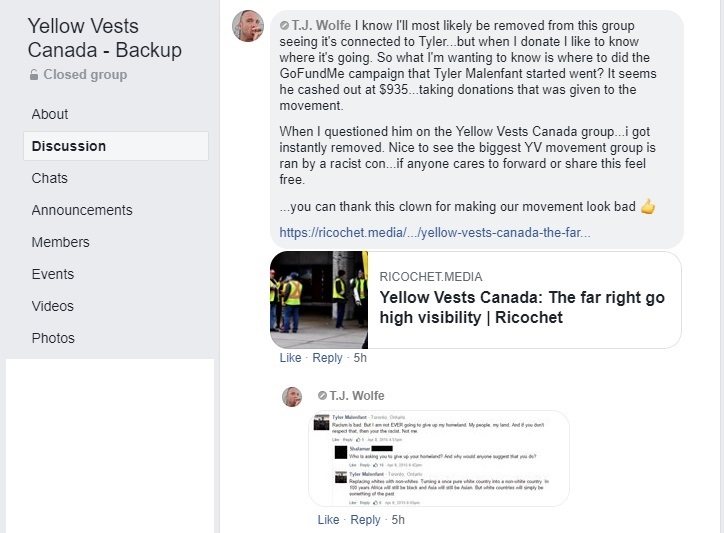 The Yellow Vest reactionaries are being called out for the threats to murder Trudeau (as well as members of his cabinet, Liberal MPs, NDP MPS, journalists, etc), however as noted in a recent article they continue to deny the existence of these threats even when it is easy to search for them. 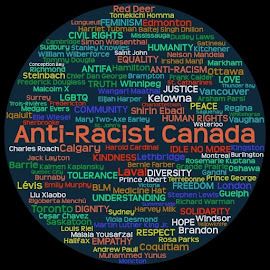 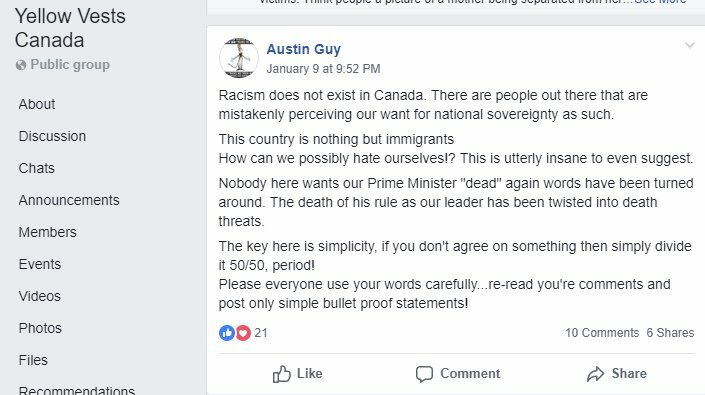 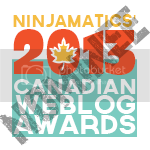 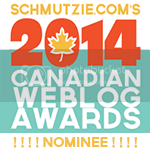 First, "racism does not exist in Canada." 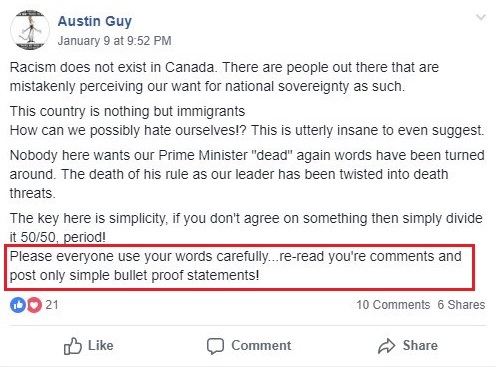 This is something that someone actually wrote, presumably with a straight face. 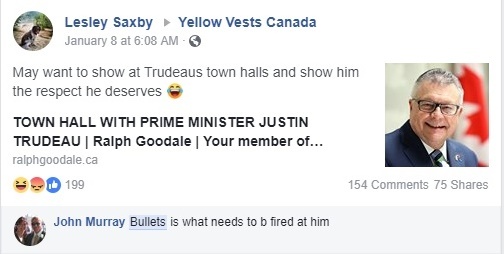 Second, nobody wants the Prime Minister dead. 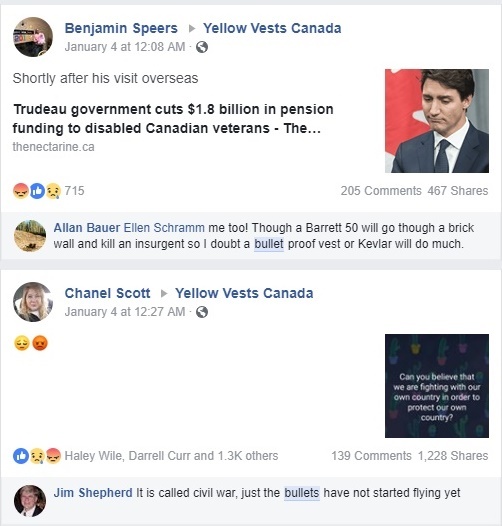 So all the posts demanding his execution for treason (treason as defined by this crowd as "we don't like you or agree with legitimate legislation your government has passed as well as blaming you for things out of your control and any crazy conspiracy we can think of"), lynching him, and assassinating him are all metaphorical. 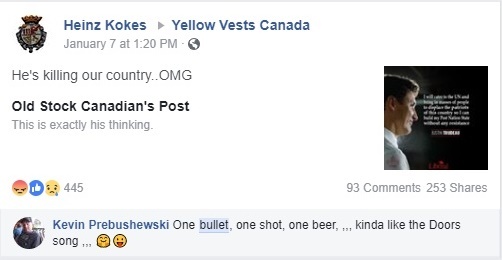 I'm not sure that the bullets these cranks are writing about are metaphorical.